I’m trying—I really am—to comprehend all the skirmishes that make up our current Fossil Fuel Wars. Does anyone else find it dizzying to keep up with all the simultaneous fronts? For every piece of good news there’s a downer; for every ray of hope, there’s a big dose of icy cold water to keep us sputtering. President Obama acted to preserve a big area of Alaskan wildlife refuge from oil drilling—Hooray! But he also, at the same time, opened up a huge area of the ocean off the eastern seaboard of the Atlantic for oil drillers—BOO!! I thank President Obama for raising awareness in India about the global importance of reducing dependence on dirty fossil fuels. But then his next stop was Saudi Arabia, the epicenter of the international oil extraction empire (otherwise known as OPEC), where he and whole passel of American officials kowtowed to the new Saudi King in an all-too-obvious display of how important the fabulously wealthy Saudi monarchy is to American interests, both in the Middle East and at home. Does anyone else notice the immense Sun shining down on the Arabian desert, as well as the Indian subcontinent? 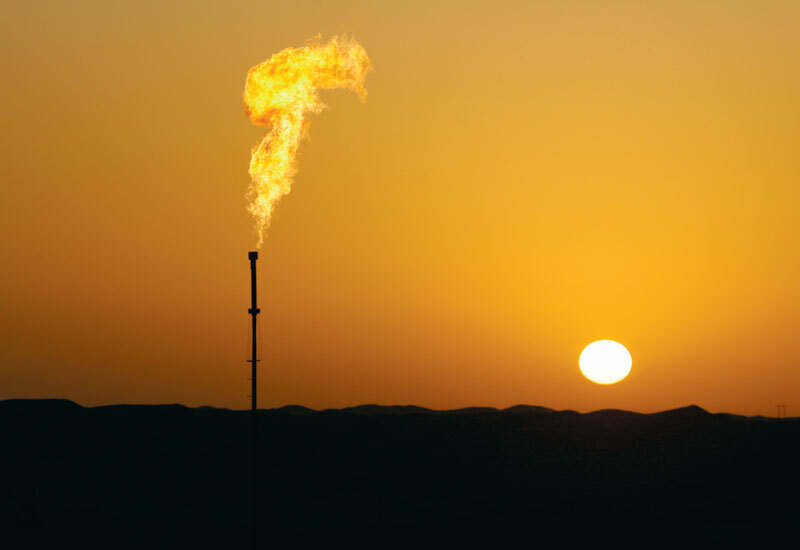 How different it would be if President Obama were to use his bully pulpit to urge a transition to solar power, even in the Arabian desert, leaving all those reserves of dirty oil in the ground! Then there’s the fracking front. Sandra Steingraber and her hardy band of upstate New York resisters are standing firm against a nefarious plan to store volatile gas in unlined salt chambers below the water line in Seneca Lake. Hooray! But at the same time, the transnational gas giant Kinder Morgan is surveying the forested hills in my own Berkshire backyard, preparing to run a new pipeline through our neighborhood to carry fracked gas from Pennsylvania out to the coast. 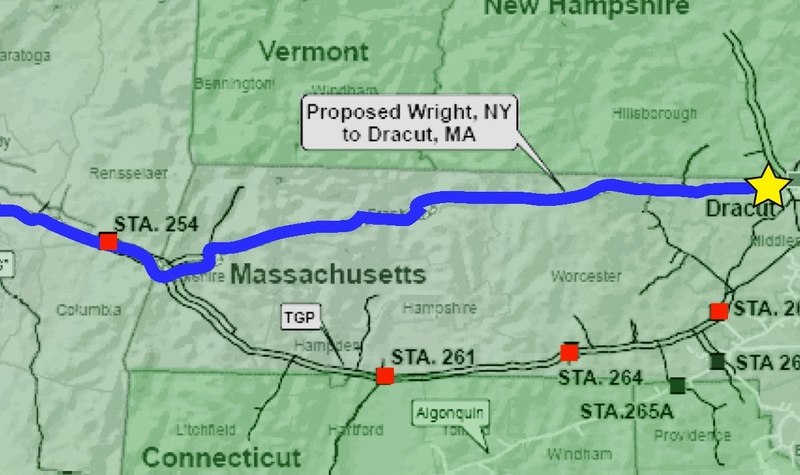 Supporters argue that the pipeline will make gas in our corner of the world more affordable, but I am not convinced, especially given that I have not heard of any plans to make some of this pipeline gas available here in Berkshire County. I just filled my propane tank this month and was shocked to be charged almost $5 a gallon for the gas. Are they price gouging us now to soften us up so we’ll bow down and let their pipeline go through our territory without resistance? If I sound cynical, it’s because I am. 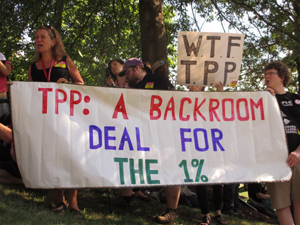 A resistance movement to the TPP is beginning to stir. A modest protest was held earlier this week in New York City by representatives from Doctors Without Borders and the Health Global Access Project, among other groups, focusing specifically on the provisions in the TPP that “will undermine efforts to ensure access to affordable, life-saving medicines in both the United States and abroad,” according to an article in Common Dreams. The fact that this trade agreement has gotten so far without public oversight—not even Congressional oversight!—is truly frightening. 1984/Brave New World, here we come! When even Democrats oppose the President’s agenda, risking a public disagreement with the President to stand by their principles, you know something big is at stake. Whether the issue is oil drilling in the ocean, pipelines over land, or noxious trade deals favoring corporations’ rights above the rights of ordinary Earthlings, human and non-human, we can’t afford to passively assume that our elected representatives are going to look out for our best interests. We can’t assume that anyone else is going to fight our battles. We have to stand up for what we believe. No, we can’t fight every skirmish in this interminable battle for a sustainable future. But we have to keep our eyes and our hearts open, and stand ready to take a stand in alignment with our highest values and the better world we know is possible. Gaia is depending on us. We can’t afford to fail her now. I don’t see any comments for this topic, is my browser malfunctioning? I somehow expected to see comments. I did not respond to this earlier, too busy then. Yes, I too find it hard to follow all the news, or to understand what it all means. I am involved in various climate action groups, all working on the climate issue in different ways. But I don’t see anything that I think of as “big picture” thinking. It looks chaotic to me. This is not meant as a criticism of any of these climate action groups, I think each is doing good work. But it’s hard to see how much we progress we are making or even if we are making progress, (the world emissions are still climbing). I do think it is inherently very difficult to understand the climate issue. I took a climate science call and decided that it was the hardest subject I ever studied, But even so, I would like to see some way of deciding whether we are winning or losing or whether we could strategize better. I hope what I am saying is clear.